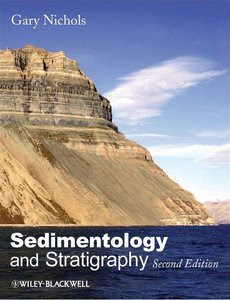 Sedimentology and Stratigraphy is one of the first introductory texts to relate sedimentological units to the larger stratigraphic picture. The author considers the Earth in terms of its physical environments, to describe the processes which affect generation, transport and deposition of sediment, and to build up a picture of the stratigraphy generated by these processes. Gary Nichols teaches sedimentology and stratigraphy at Royal Holloway University of London, UK, and has also recently taught courses at the University Centre on Svalbard, Norway. His research interests in the analysis of facies and sedimentary basins have taken him to every continent, providing experience of a wide range of sedimentary rocks types of different ages in a variety of depositional settings.